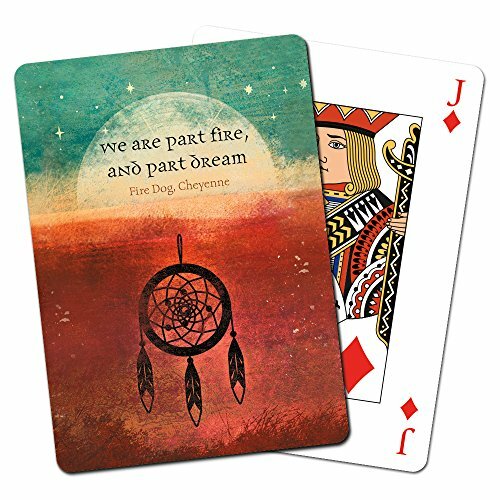 Tree-Free Greetings Playing Cards- Part Fire themed- Vibrantly printed with rich colors and unique art. This standard poker-sized playing card deck makes the perfect gift. Brighten someone's day, and brighten everyone's future with a green, sustainable Tree-Free gift today! Made in the USA!